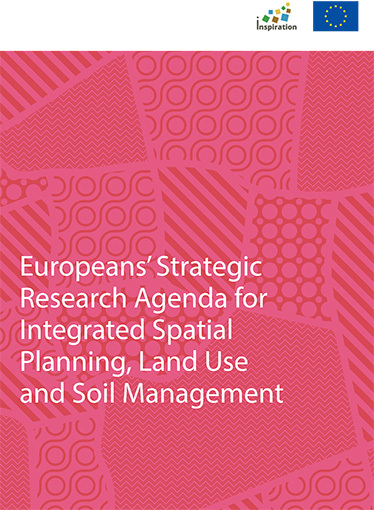 Europeans need multi-functional and healthy soils – safeguarded by urban and rural spatial planning and management based on the best available knowledge - locally and globally to maintain natural capital while satisfying the needs of a prosperous society. 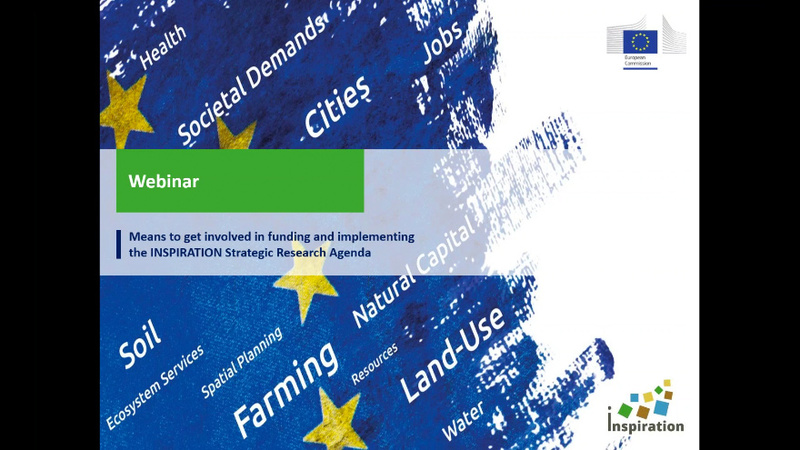 This Strategic Research Agenda is based on research and innovation needs identified by over 500 stakeholders from across Europe in a unique bottom-up approach to ensure research needs reflect demand from end users. This approach was chosen to ensure that research needs reflect genuine demand from end users. It is designed to both attract research funding by public and private parties and ensure that knowledge is widely applied by public sector bodies, SMEs and large enterprises wishing to innovate and contribute to a greener, more socially cohesive, smarter and more competitive Europe. The SRA is particularly intended to be used by research funders to identify research activities they would like to collaborate in funding. Collaboration becomes necessary and can create synergies when an organisation does not have the resources to fund a research activity in its entirety yet still sees the need for that activity. It then chooses to collaborate with other funders to ensure the research activity takes place rather than not collaborate and not see the activity happen. Other stakeholders – specifically end-users, researchers and citizens - are also specifically address in parts of the SRA. Land and soil play a vital role in meeting societal needs for food, drinking water, energy, shelter, infrastructure and overcoming societal challenges of climate change, non-renewable natural resources and environmental (in)justice. Land and soil, including water and sediment, are finite resources facing growing pressures and conflicts over their use that contribute to over-consumption of natural capital. “Business as usual” is not an option and a degree of urgency involving wise land use and soil management is needed to balance the supply of natural capital and ecosystem services with society’s demands. 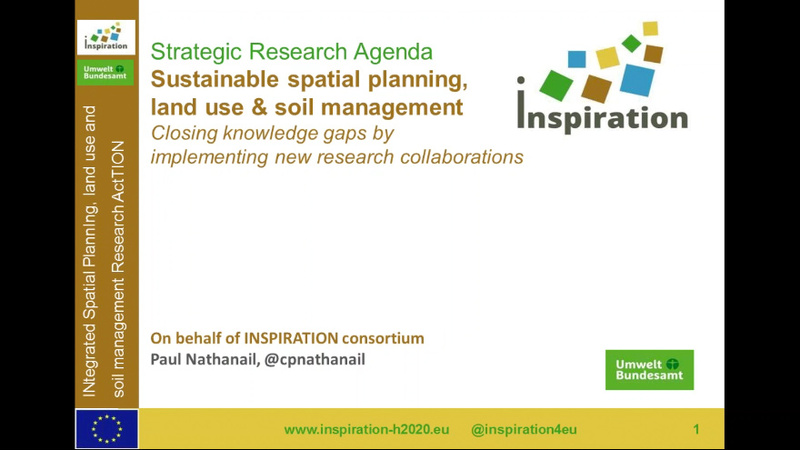 INSPIRATION recognised the interaction between the supply of, and societal demands on, natural capital that is in part created by land-use management practices whose net impact is insufficiently understood. This helped identify specific research needs on supply of and demand for natural capital, land-use management and net impact evaluation. The INSPIRATION Strategic Research Agenda (SRA) is based on research and innovation needs identified by more than 500 European stakeholders working as funders, scientists, policy makers, public administrators, consultants. The SRA considers soil and land use management challenges, including the links between the soil-sediment-water (SSW) system and topics such as health, energy, climate change, resilient water supply. It recognizes the need for new knowledge and new applications of knowledge to plan, manage and use land and the SSW system. The SRA is designed to help public and private research funders identify research they should invest in to innovate and contribute to a greener, more socially cohesive, smarter and more competitive Europe. 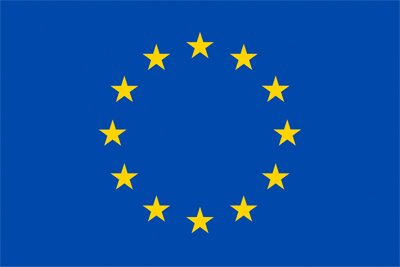 The European Commission and several European countries seek to put the 17 United Nations Sustainable Development Goals published in 2015 at the heart of their policy frameworks, priorities and budgets. Notably, the Commission “commits to mainstreaming the SDGs into EU policies and initiatives … and into the Commission's everyday work”. The stakeholder-driven research demands presented in this SRA map on to the SDGs and will enable the Commission and individual countries achieve these goals. Transnational co-funding is key to creating synergies for organisations wishing to invest in research activities. Support for interested funders will be available until August 2019. National Contact Persons will be available for providing support and for making cross country contacts regarding specific research demands for co-funding. The complete agenda, background on its development and information about the National Contact Persons is available at www.inspiration-agenda.eu. This June 2017 Green Paper version contains preliminary proposals published in order to stimulate discussion, refinement and to inspire conversations with potential funders during the match-making phase of INSPIRATION. A set of 17 integrated and 22 thematic research needs have been identified. 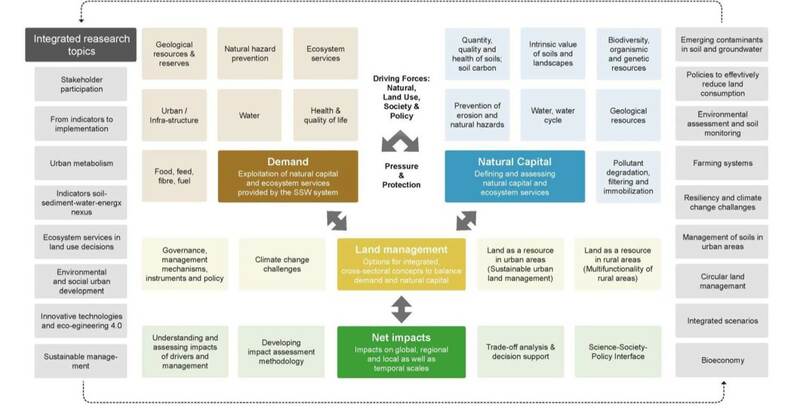 Thematic needs have been identified for Natural Capital and Ecosystem Services Supply (NC), Demand for Natural Capital and Ecosystem Services (D), Land Use Management (LM) and Net Impact (NI). The integrated needs (IRT) cut across these themes.